India has always been lauded for being one of the most unsafe destinations for women to travel to. As a solo traveler myself, I completely understand why it must be utterly terrifying to pack your bags without any thoughts and take off to India. Understandably, let me tell you there are few places in India that are known for Solo Female Travel destinations in India. Here are five places according to me that make it to the Top Ten Places To Travel Alone to in India. 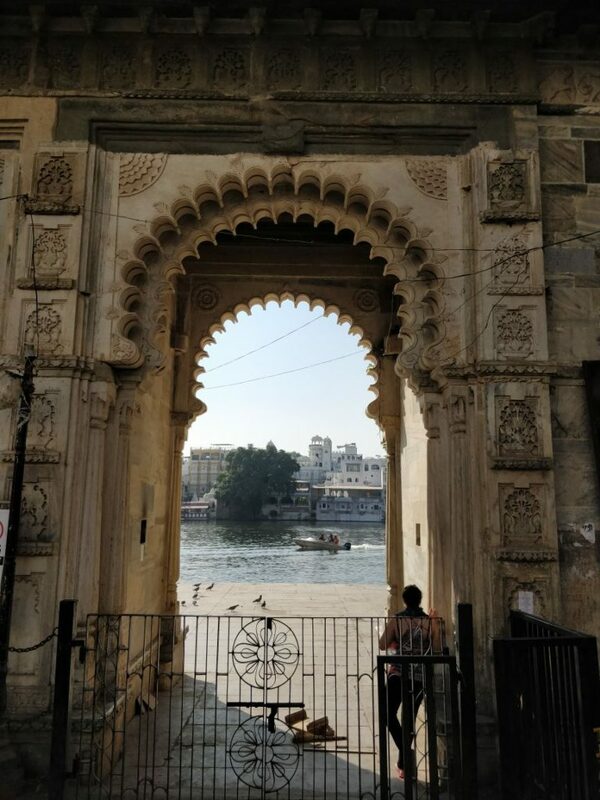 If you love culture and architecture, you will love Udaipur. Actually, in that case, you will love Jaipur, Pushkar, Jaisalmer. The folk music, culture, and mind-blowing cuisines will drive you crazy! There is so much to seep in as a woman solo traveler, you will not want to come back. The friendly nature of people will make you want to stay longer and make you feel super safe. The reason these places in India are nearly as safe, is because it is a destination known for honeymooners and couples. Given the glorious past, cobbled streets, starry peaceful nights, romantic dinners, stunning sunsets and beautiful boat rides across Lake Pichola. This definitely rounds up as one of my top Solo Female Travel destinations in India to travel to! It may get annoying seeing all couples, but the best place to live for backpackers is Bunkyard hostel . I highly recommend this place for various reasons ( Also read: Unique themed hostels in India for backpackers) . Bunkyard hostel is affordable, has great management and you will be surprised at the number of women solo travellers that visit Udaipur. 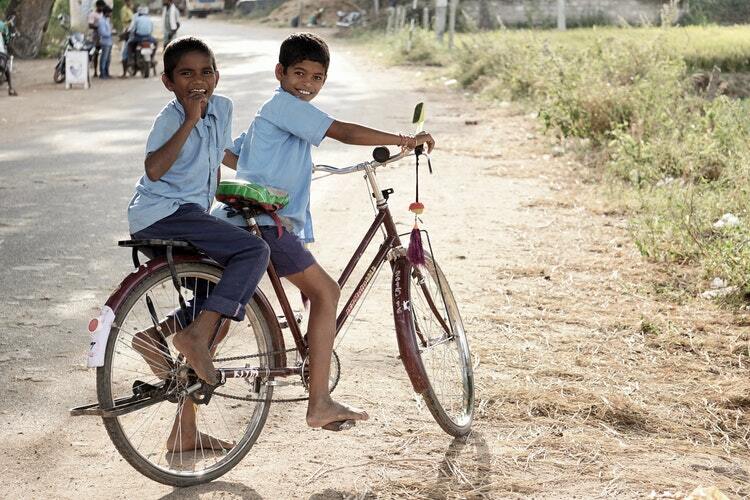 If you want something different and away from the city life, Hampi is the place to be. It is one of the best places to go to in India if you are solo travelling because it is culturally rich, abundant with hospitable and friendly people. Did you know it is also an UNESCO World heritage site? If you are a backpacker, you are going to love this place. Many solo travellers visit Hampi from all over the world, you are bound to encounter people from different walks of life. 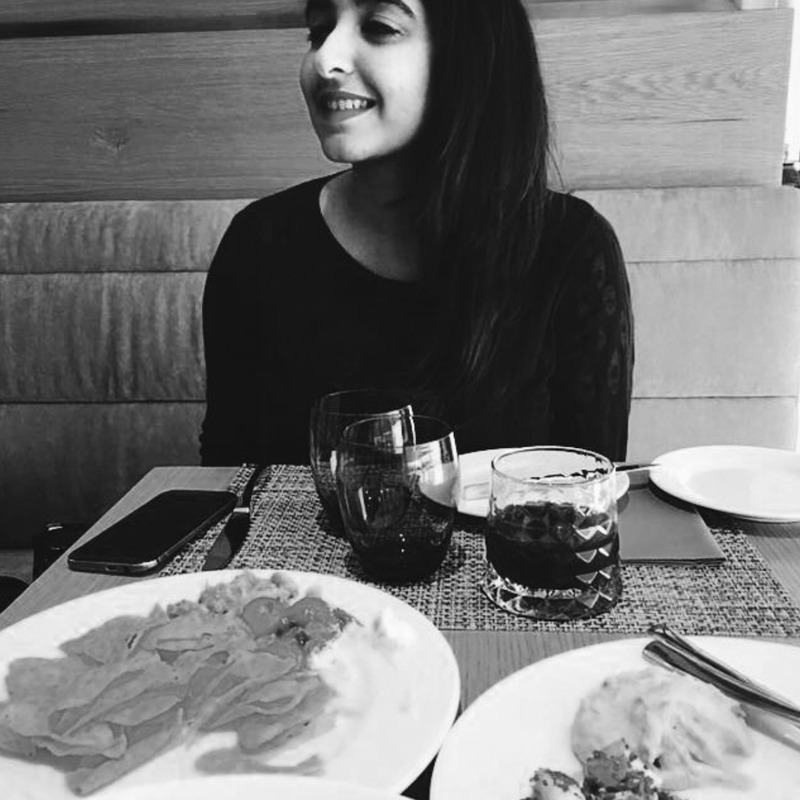 French cuisine, serenity and warm people. If you are looking for some peaceful moments, head to Pondicherry, not only will you be drawn towards a modern Indian destination that may seem like you have been transported to a small French-like city. It is filled with happy people who are all about living every moment and taking pleasures in the smallest of things, you’ll meet a lot of youngsters who book their weekend getaway flights from surrounding areas and hang around Pondicherry for the experience that it offers. You may just come back with a jar full of stories to share. Goes right up in my Solo Female Travel destinations in India bucketlist! 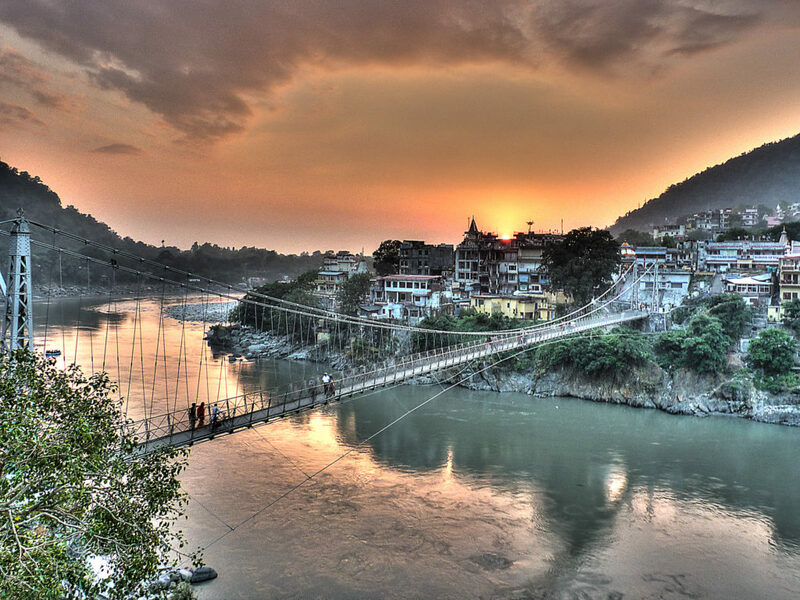 Recently come up as the yoga capital of the world, thousands of people from all over the world flock towards Rishikesh to attend yoga retreats, receive ayurvedic treatments, or study intensive yoga courses or to solely meditate. This makes it an ultimate destination for solo travelers because there are loads of hostels, dorms, guest houses, airbnbs, ashrams that fits the bill for a backpacker who is on the look-out for a cheap stay. The picturesque surrounding of the Himalayas as the holy water of the ganges tumbles down while the sunset colors lights up the ghats, making it to my recommended top ten places to travel alone! it is truly a space to be in while to take in this mesmerizing sensation. The picturesque surrounding of the Himalayas as the holy water of the Ganges tumbles down while the sunset colors light up the ghats, making it to my recommended top 4 places to travel alone as a women solo traveler for sure! It is truly a space to be in while to take in this mesmerizing sensation. There you have it, what’s stopping you now from doing that solo travel that you’ve been wanting to do for a while now? Book that flight and have your weekend getaway traveling and exploring different parts of India! The Solo Female Travel destinations in India are so amazing, and you only live once my friend! And don’t worry about your diet – once you’re back these smoothies will help you get back in shape! Healthy unique smoothies on a run - Do that Detox! Hey Sachi, I have been planning a solo trip to hampi. Could you recommend a few good places to saty that are centrally located? Very few on Airbnb and no hotels seem to be really nice either. 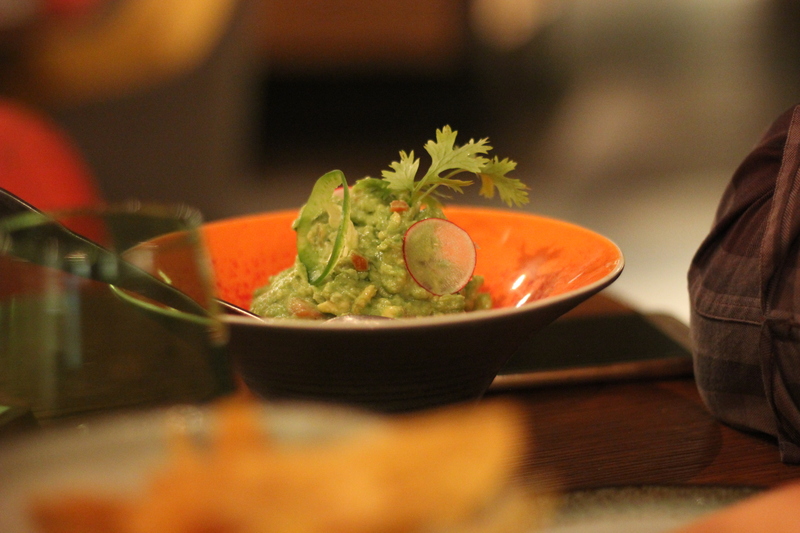 Best Mexican Restaurants in Dubai!